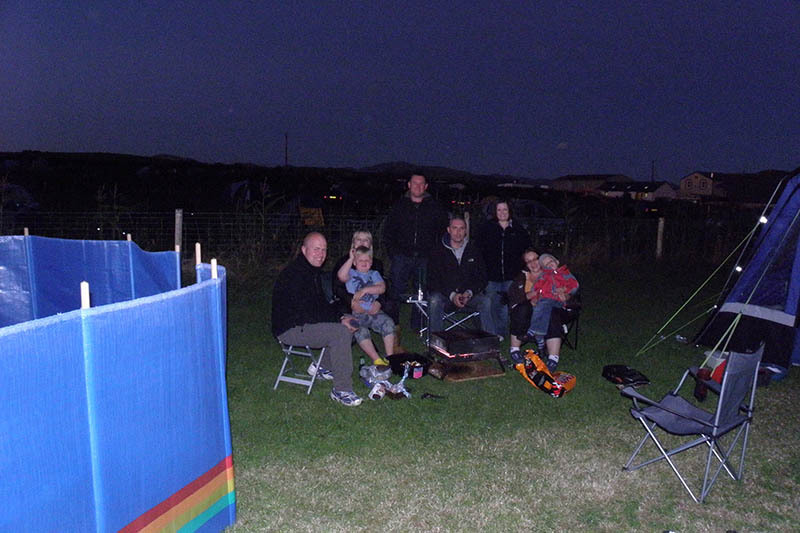 Stephen & Julie Shepherd, with their family, run this caravan & camping site set in 210 acres of farmland. At dusk or dawn, you may spot our resident Barn Owl hunting for food, or our bats, which are fascinating to watch darting to and fro in the evening sky. 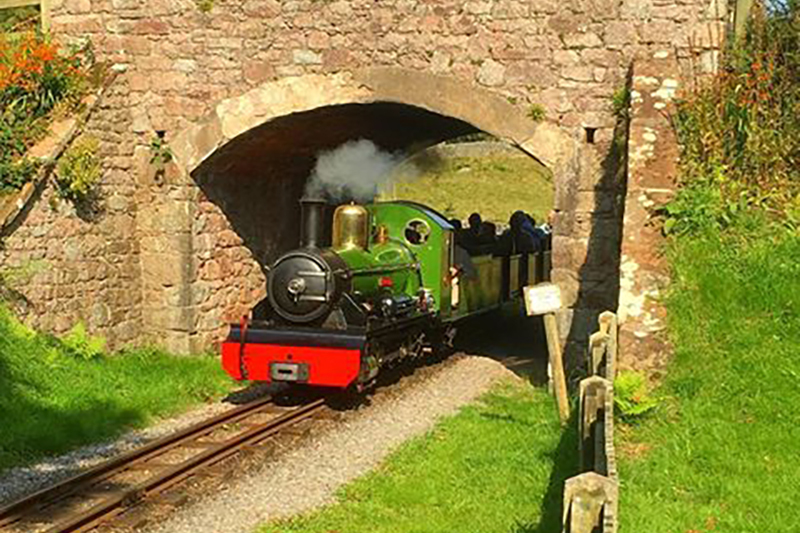 Shepherds Views is set within a backdrop of the Wasdale Hills & Valley. 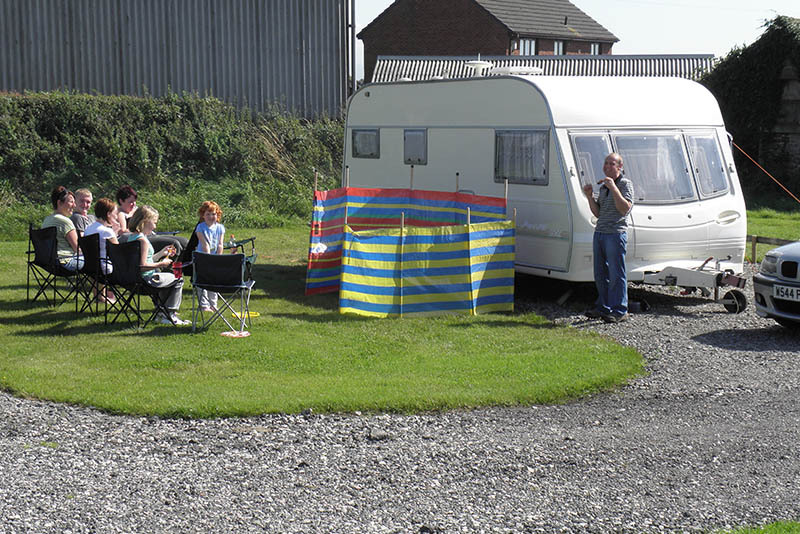 There is a selection of fully serviced hard standing or grass pitches for caravans and a large grassed area for camping, complimented by an immaculate family/unisex amenity building. Shepherds Views is ideally situated for keen cyclists as it is near the start of Hadrian’s Cycleway which takes you from Ravenglass to South Shields, passing the entrance to our site. Also in and around the local area are cycle routes for all cycling abilities from country lanes to extreme mountain biking. There is an 18 hole golf course and also flat green bowling facilities within one mile. 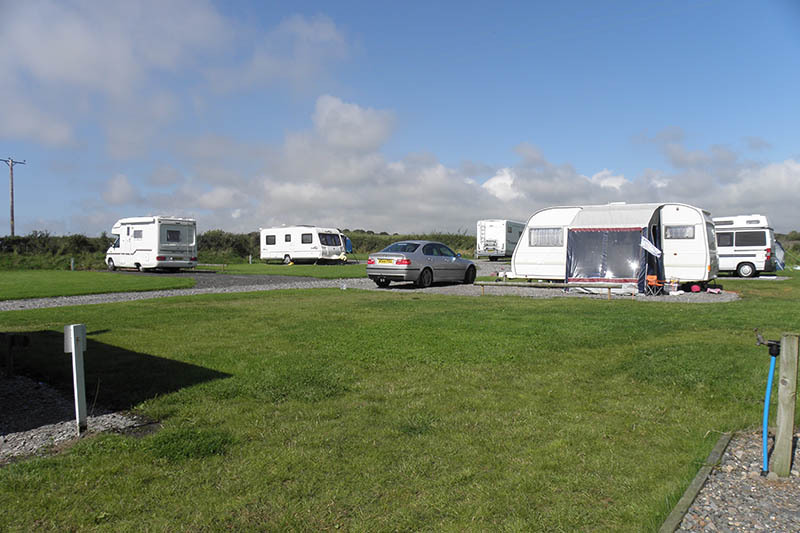 Our site is one mile from a beautiful sandy beach and close to the fells, ideal for walking and climbing, or just for relaxing and enjoying the surrounding area.